Chicago City Clerk Anna Valencia is proud to be the second Latina woman to hold the municipal office in the city’s more than 170-year history, but doesn’t want to celebrate the fact. When applauded for her achievement at an Aug. 7 press conference, Valencia bristled. 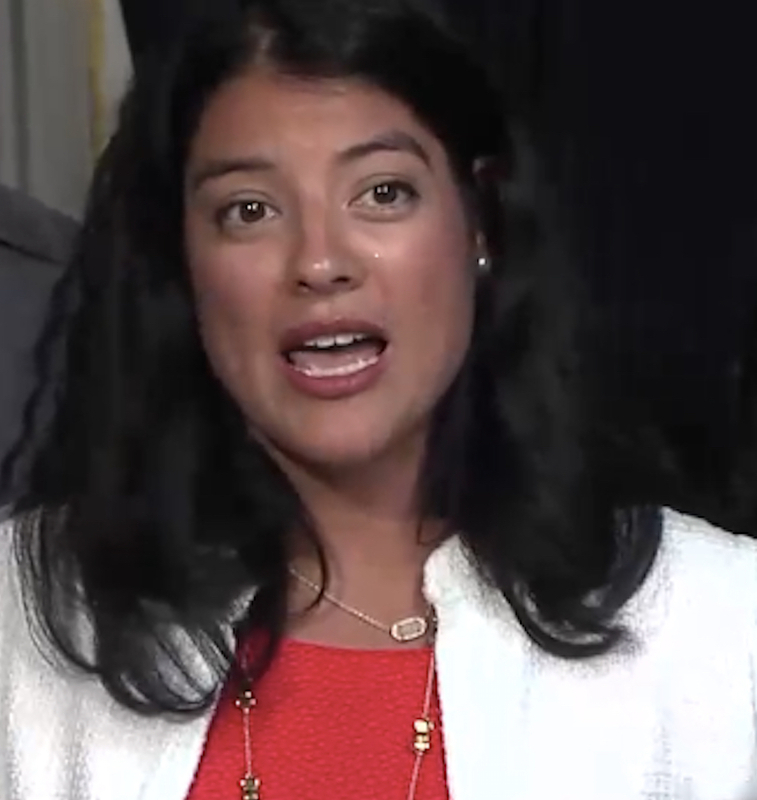 Valencia, 33, who followed now-state Comptroller Susana Mendoza as Chicago city clerk, was one of the women on hand at the press conference calling for Gov. Bruce Rauner to sign into law legislation creating a new council dedicated to the research and investigation of the social and economic factors that hold back women and girls in society. Submitted to the governor in June, the legislation, which passed the General Assembly with bipartisan support, must be acted upon by Sunday (Aug. 19). Collins and partner organizations Women’s March Chicago, Cause the Effect, Planned Parenthood Illinois Action, Equality IL, CNOW, YWCA — Metro Chicago, Chicago Foundation for Women, United State of Women, Women Employed, Men4Choice, Northwestern’s Institute for Sexual and Gender Minority Health and Wellbeing, HerStory Chicago, and the Chicago Center for Arts and Technology all urged the governor to sign the legislation rather than let it languish before automatically becoming law. 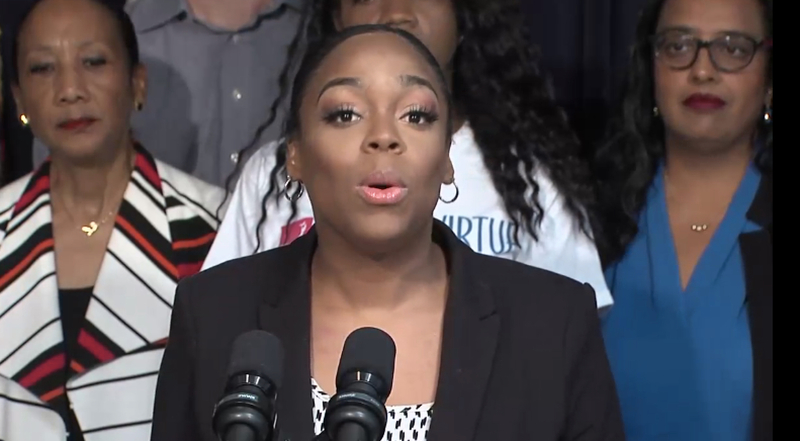 Kina Collins, chairwoman of the Illinois Council on Women and Girls, said she started the venture about a year ago and never could have imagined the level the movement has reached. The Chicago Foundation for Women noted that closing the wage gap for black women would pay for an additional 22 months of rent, 30 month of child care and 2½ years of in-state tuition. Sujata, president and CEO of the Chicago Foundation for Women, said the state Council on Women and Girls hits at the core values of her foundation. Sujata said the 21-member council needs to be made up of women from all backgrounds and diversities. 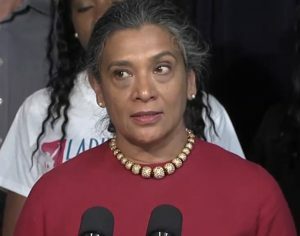 The legislation was written by civil rights attorney Maaria Mozaffar. State Rep. Theresa Mah (D-Chicago) said she is proud to be a co-sponsor of the legislation.